Treatment you can count on! When you are suffering from a drug addiction or mental health condition and looking for immediate attention you will not need to wait for an appointment. At Three Waters we understand the urgency of your need. 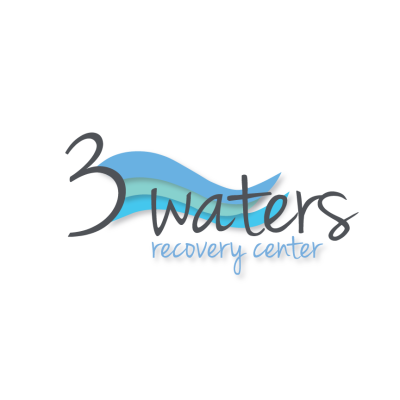 Our professional team of board-certified physicians, nurses, and counselors is equipped to handle a comprehensive range of mental health and addiction treatment services. All of our services are patient-centered, evidenced-based, and solution focused. You can be assured, we have a commitment to excellence when it comes to the level of care we provide.